Elementary ITRT Tyler Hart recently discovered that posting a blog entry to your HCPS Blog account can be as simple as typing and sending an email. The JetPack Plugin for Wordpress makes this possible, and enables users to blog without ever having to sign into the backend of Wordpress. It not only saves time, but makes blogging an effortless endeavor. 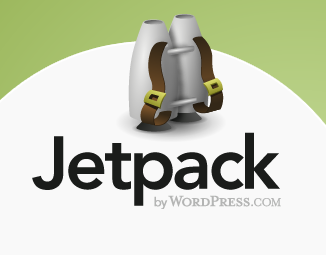 Below are directions on how to set up the JetPack Wordpress plugin. Tyler actually wrote the directions on installing and enabling this plugin by posting it on his blog via. an email - check it out here.